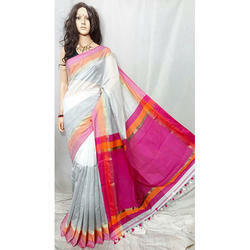 Manufacturer of a wide range of products which include trendy maheshwari saree, designer maheshwari saree, fancy maheshwari saree, fashionable maheshwari saree and maheshwari saree. 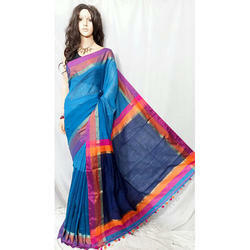 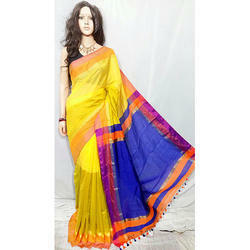 We are offering a wide range of Trendy Maheshwari Saree. 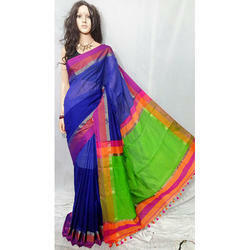 We are offering a wide range of Designer Maheshwari Saree. 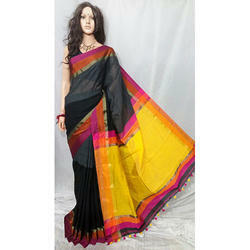 We are offering a wide range of Maheshwari Saree.